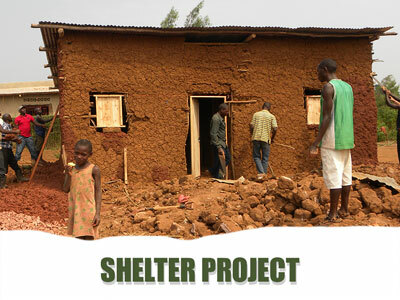 Click on the photo of the classroom to read about the progress of the school building project. 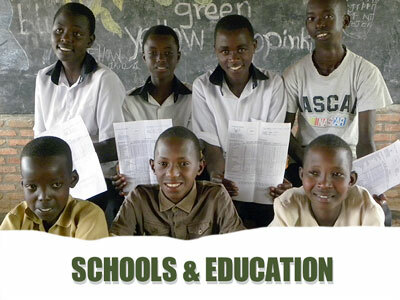 Aid for Education is a Scottish registered charity, established in 2010. We believe that God cares about those in need and that Jesus taught us to love our neighbour as ourselves. 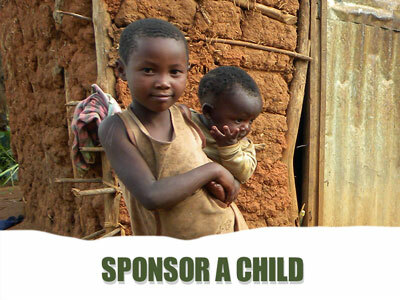 With your support, we can give a voice to the voiceless and hope to the hopeless. Aid for Education currently has one partner, Children Might Foundation (CMF), a Rwandan NGO based in the Eastern Province of Rwanda. 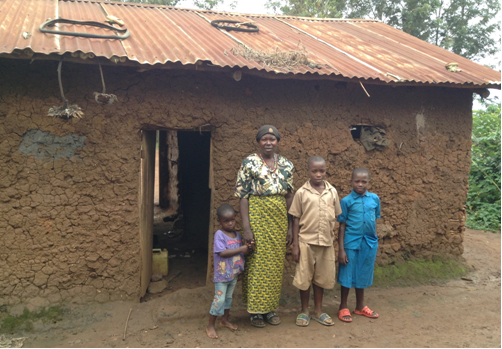 CMF helps some of Rwanda's poorest children and their families; children whose families cannot afford to support them in their desire to gain access to education, basic medical care, or shelter. 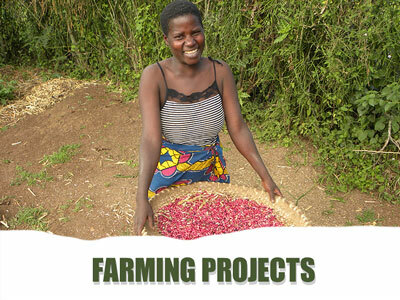 Aid for Education supports CMF's income generating projects (a goat project and a ﻿﻿women’s farming ﻿﻿co-operative) as well as ﻿﻿sponsoring children, funding education for school students, provi﻿﻿ding children with school materials and helping children and their families with health care costs.